Cardiff, 2 October 2016: The British Academy of Film and Television Arts (BAFTA) in Wales, BAFTA Cymru, has announced the winners of the 25th annual British Academy Cymru Awards. The awards honour excellence in broadcasting and production within film and television in Wales and over the years have celebrated some of the greatest talent in Wales. 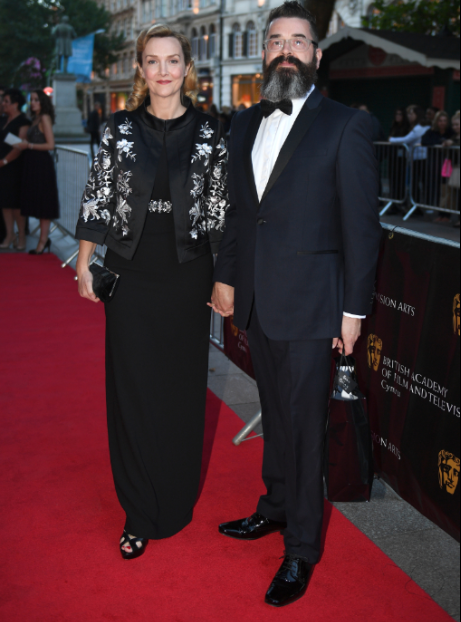 The ceremony was hosted once again by BBC Radio 1 presenter, Huw Stephens, at St David’s Hall, Cardiff, where presenters included BAFTA-winning actress Sian Phillips, Michael Palin and actor Robert Pugh. Feature documentary Mr Calzaghe won three BAFTA Cymru awards, for Special Achievement in Film, Director: Factual (Vaughan Sivell), and Sound. Yr Ymadawiad/The Passing also won three awards, for Actor (Mark Lewis Jones), Production Design (Tim Dickel) and Writer (Ed Talfan). Tim Rhys Evans: All in the Mind won two awards on the night, for Single Documentary and Editing (Madoc Roberts). Hinterland/Y Gwyll also won two, for Television Drama and for Actress (Mali Harries). Doctor Who won the Special and Visual Effects, Titles and Graphics category and 2015 Breakthrough Award winner Clare Sturges won the Short Film category with My Brief Eternity: Ar Awyr Le. Torchwood star Eve Myles is pictured below. In the factual programming categories, Factual Series was won by Music for Misfits: The Story of Indie (Siobhan Logue). Rondo Media picked up two awards for Les Miserables Y Daith i’r Llwyfan in the Entertainment Programme category and Côr Cymru – y Rownd Derfynol in the Live Outside Broadcast category. Will Millard won the Presenter award for Will Millard in Hunters of the South Seas, and BBC Cymru Wales won the News Coverage award for Argyfwng y Mudwyr and the Current Affairs award for Life After April. The Sian Phillips Award was presented to the BAFTA-winning make up artist Siân Grigg (pictured above, right) by actress Sian Phillips who received the Outstanding Contribution Award from BAFTA Cymru in 2001, and after whom BAFTA have named their second special award. The presentation of the Award was preceded by three congratulations videos from Ioan Gruffudd, Suffragette director Sarah Gavron and Leonardo di Caprio. The ceremony closed with the BAFTA Cymru for Outstanding Contribution to Film and Television being presented to BAFTA-nominated Monty Python member, Terry Jones. 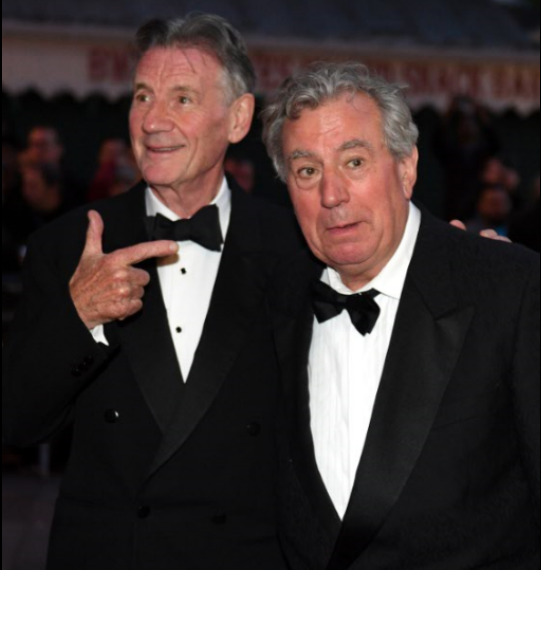 The award was presented by his friend and fellow Python, Michael Palin.